A subject of discussion over the years has been the idea of the Permanent Paranormal Object, something that would be impossible to create by normal means. One idea is a pair of interlinking rings, each seamless and made of different materials, like two different types of timber. As far as I know, there is nothing like this in existence. Even if there was, I’m not convinced it would be anything more than an object of curiosity – and the usual endless controversy, like the Turin Shroud and the Kluski wax hands. 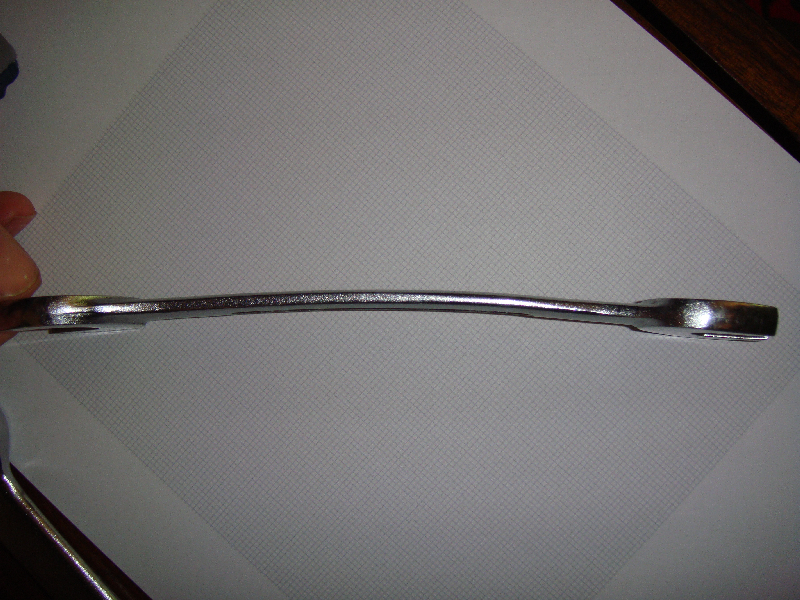 But Guy Lyon Playfair has come up with a contender, the spanner that Uri Geller allegedly bent during a visit to a British Grand Prix event at Silverstone in 1998. Guy mentioned this in the comments thread on my Geller post recently, and his article on the subject has now appeared in this month’s Fortean Times. The story is as follows. Geller had been invited to the pit by his Brazilian friend the Tyrrell driver Ricardo Rosset, and did his metal bending stuff in front of a group of mechanics. According to a report in the 29 July 1998 issue of The Autocar, Geller ‘smoothed his fingers along an 18mm combination Snap-On spanner and it bent as thought it was made of spaghetti’. The mechanics tried to bend it by force, but could not even make an impression; then they put it in a vice and whacked it with a hammer, but could not bend it the way Geller had. Writing this up for his book Mindforce (1999) Guy phoned Rosset in Sao Paulo for his version. 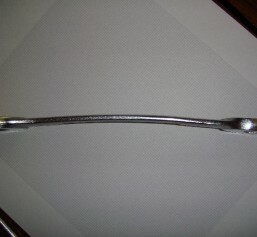 Having bent a few spoons, Rosset said, one of the mechanics handed him a spanner and asked him to bend that as well. ‘There were about 10 of us watching, and it took a while. He held it by one end and rubbed it in the middle, then he took his other hand away and it just bent – upwards”. It apparently took about ten minutes, much longer than usual with spoons. An appeal by Autosport brought another eye-witness account. A member of the Tyrrell team wrote in to say that he had been standing about one metre away from Uri when he bent the spanner, which had come straight from one of the mechanics’ cabinets, and Uri had no way of having touched or even seen the spanner before he made it ‘droop’ over to one side. 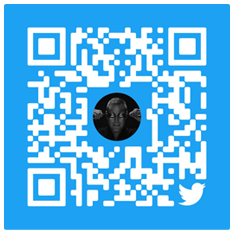 This is slightly at variance with the claim by Geller and Rosset that it bent upwards (Guy says that’s how it is with everything he has personally seen Geller bend), but there is no suggestion in any of these accounts that he used any kind of normal force. After Guy mentioned this incident in my previous post, a sceptic argued that Geller could have brought along his own pre-bent spanner and then planted it … ‘not exactly a major feat for an experienced conjuror.’ Well, in order to fake this, Geller would have had to know the exact type and make of the spanner that would be handed to him. He would also have been able to bend it by normal means, and this is where it gets interesting. 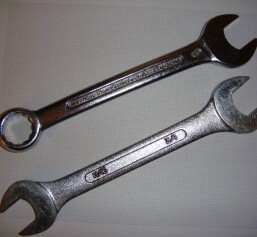 The spanner is a pretty heavy duty bit of gear, as one would expect, this being Formula 1. It’s made of chrome vanadium steel, which is exceptionally tough and resistant to wear and fatigue. One way to bend chrome vanadium is it to heat it to around 800 centigrade, at which point the surface would oxidise and the chrome would turn black – which the Tyrrell spanner has not. The other way is force. But how much? Guy has the original and having got hold of a similar spanner (the Tyrrell one is no longer available) went to a university mechanical engineering department to get them both tested. 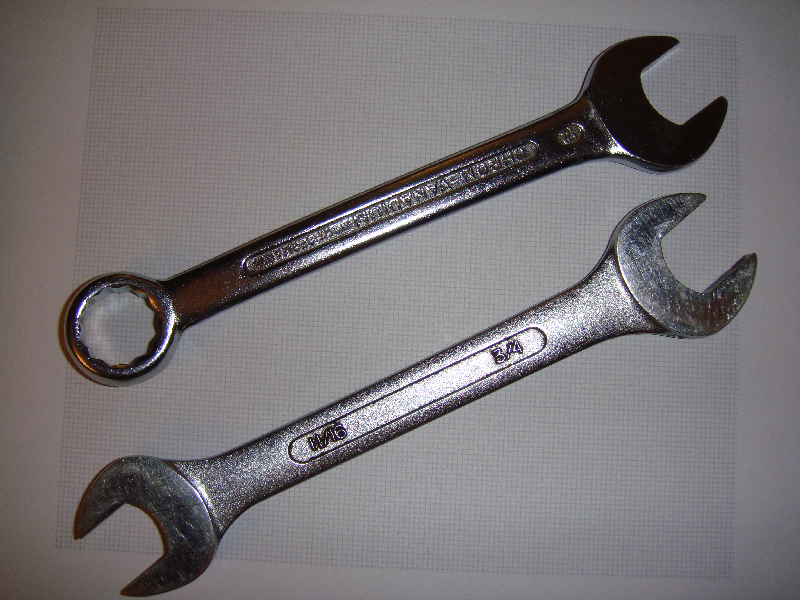 A Vickers hardness test established that the Tyrrell spanner was 12% harder than this one. Applying force to Guy’s – unbent – spanner via a strain gauge required half a ton of pressure to bend it to a similar extent, rather more than the world weight-lifting record. So to pre-bend a spanner which he planned later to switch, Geller would also have required serious machinery. Guy suggests this might qualify at least as a Temporary Paranormal Object, until someone manages to bend a similar spanner under the same conditions as those of the Geller incident. I’m not sure about this, as long as the object can be duplicated by a machine, which I don’t think has been ruled out. But the amount of research and effort involved, at the very least, complicates the obvious normal explanation, that Geller simply switched spanners, and that the audience didn’t notice. It’s not just the spoons but effects on this level which make some thinking people take Geller seriously; another is the frequently reported phenomenon of the cutlery continuing to bend in people’s pockets or back home on their sideboards. If James Randi or some other debunking magician could actually duplicate this sort of thing then I’d think again.